Besides giving a preview of its wireless neckbuds, LG just unveiled two new members to the G7 lineup. The two new handsets are the G7 One and G7 Fit. 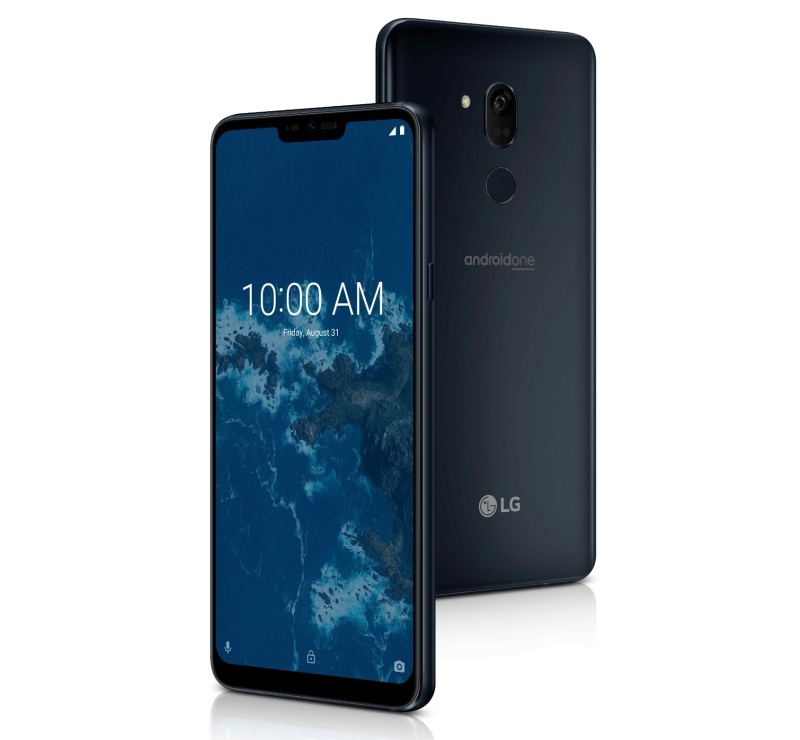 The G7 One is LG’s first Android One handset. Running on Android 8.1, the handset is powered by the Qualcomm Snapdragon 835 mobile platform, 4GB RAM and a 3,000mAh battery. 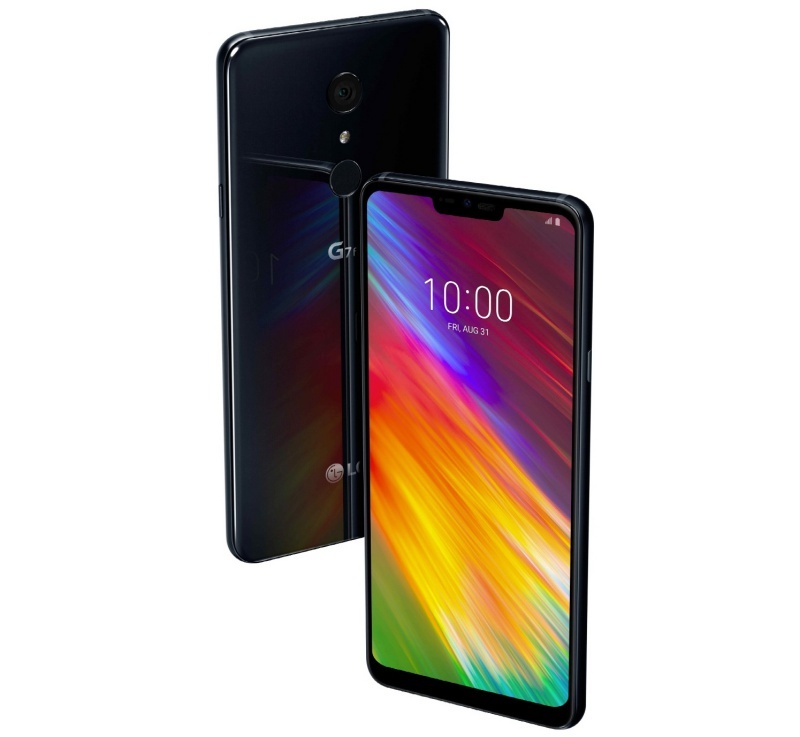 Other specs include a 6.1-inch QHD+ FullVision display, a rear 16MP f/1.6 camera, a front facing 8MP f/1.9 camera, IP68 water and dust resistance, USB Type-C port, a rear fingerprint sensor, Bluetooth 5.0 BLE, NFC, 32GB internal storage space with microSD support and face recognition technology. The G7 Fit is designed to fit somewhere in between the midrange and flagship segment. It is powered by the Qualcomm Snapdragon 821 mobile platform, 4GB RAM, Android 8.1 and a 3,000mAh battery. Other specs include a 6.1-inch QHD+ FullVision display, 64GB internal storage space with microSD support, a rear 16MP f/2.2 camera, an 8MP f/1.9 front facing camera, Bluetooth 4.2 BLE, NFC, USB Type-C, IP68 water and dust resistance, a rear fingerprint sensor and face recognition. Pricing and availability of the two LG handsets will be revealed at a later date.